Are you an HGTV addict? Well I am! 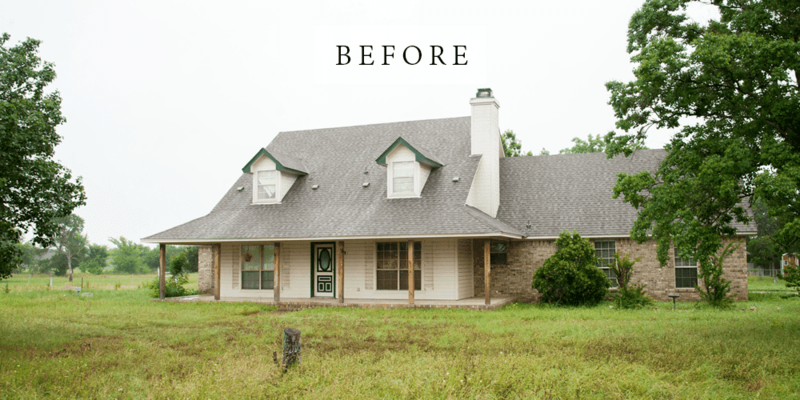 I just love watching people choose their home, redo their home, or buy and redo their home. 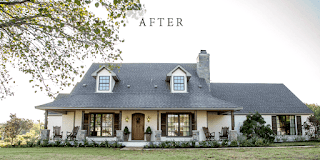 The house hunter shows are good but I have to say that the ones like Fixer-upper are my fave. 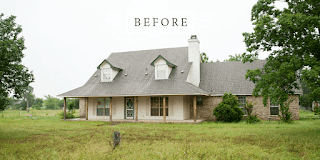 In case you haven’t seen it, Joanna and Chip Gaines help people buy a house in the Waco, Texas area that’s pretty much a mess then they demo it and fix it up. It’s amazing what they can do with totally ugly houses and I’m addicted to watching it. The good news is I don’t have cable TV so I don’t get HGTV where the Fixer-upper show is but the bad news is that when I go on vacation and stay at a place that does have cable I’m hooked. Like in that it’s 2:00 AM and I’m still watching! I love seeing how the wreck of a house turns out totally amazing. 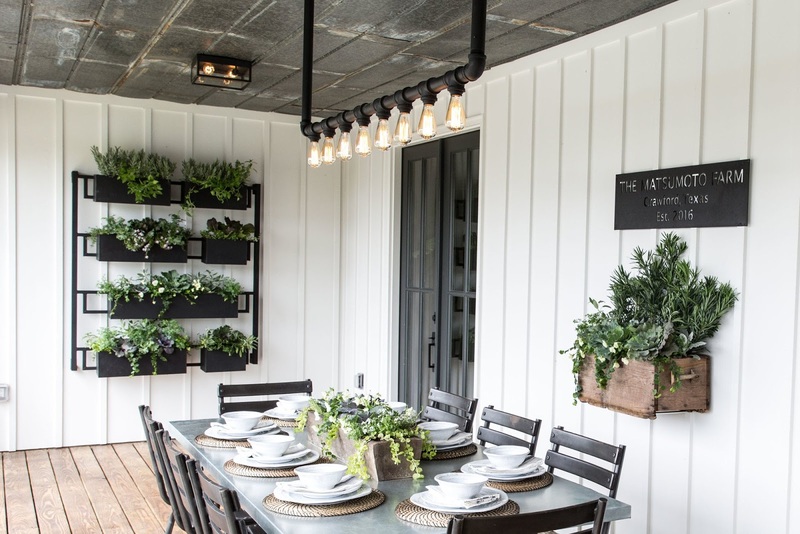 A lot of people must like it too as Joanna Gaines now has her own furnishing line of tables, chairs, lighting, lamps, rugs etc. There are other shows like this on HGTV that transform houses. This Old House on PB has been doing it for years, the Property Brothers again on HGTV redo houses and make them amazing. All this watching is fine…if that was as far as it went. The real problem is when I watch Chip and Joanna I want to do it too! I take a look around my house and think This place is a dump! This last time after binge-watching Fixer-Upper I painted my front door orange made a magnolia wreathe then white-washed the pine three-season room off the back of the house. Painting the front door wasn’t so bad but painting over the pine was something else. Once done it couldn’t be undone! But I have to say it turned out great. So want about you? Have you ever watched HGTV then tore up the house? 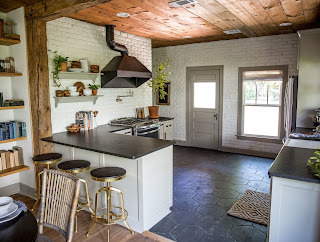 Taken on a big redo project? Paint everything in sight? Or am I the only one who’s effected this way? If you want to comment go to cozy chicks FB page as for some reason I can’t respond on the blog.